I hadn't seen these before but on first swatch I was in love. These feel like butter to use, the formula is incredible. This has made me want to get them all now, but the brown was my first pick - simply because I love a brown shadow - I am so predictable. Rose Gold Pinky yellow perfection, I cannot wait to wear this at the weekend! Will look so pretty packed on over the lid. I just couldn't not get this - it is pinky perfection. I am SO excited to wear this. The girl was wearing this formula in store too - so it looked creamy, not matte but definitely not glossy either, the perfect finish, I'm really hoping this is long wearing too. 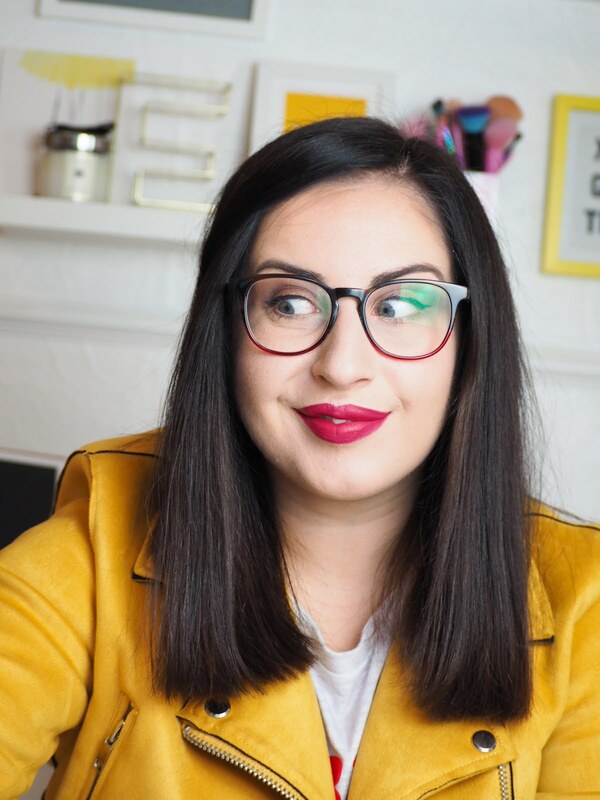 The Bobbi Brown lipstick is absolutely gorgeous! What a perfect shade. The finish sounds nice too, I like a mix between matte and glossy for non-fussy everyday looks. The Kat Von D shadow is beautiful too, yes it's just a brown but a beautiful brown indeed! Love the look of all of these! 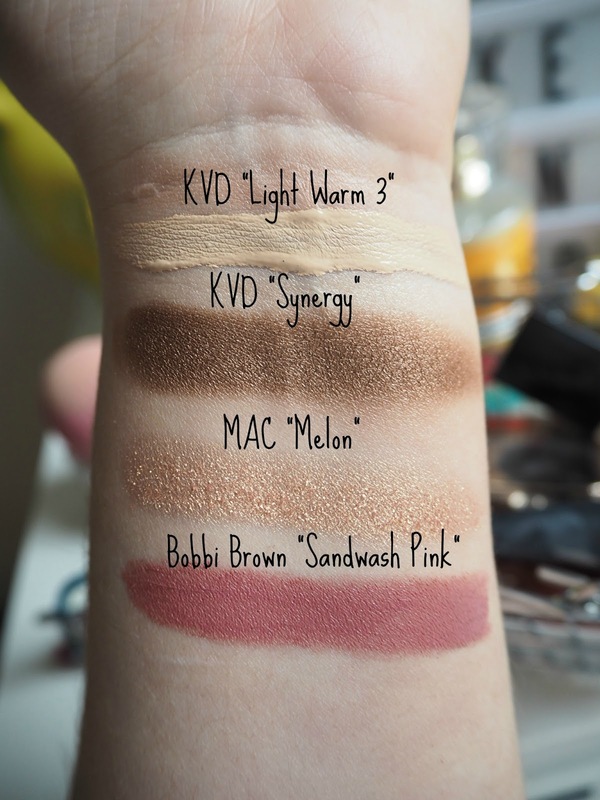 I really want to visit a KVD counter so I can swatches everything first. There are so many products I want to try but unsure of the shades. That lipstick shade is stunning! I need to try that brand. Wow both the MAC pigment and the Bobby Brown lipstick look amazing, I adore the lipstick shade. That Bobbi Brown is absolutely to die for, I am going to have to treat myself to that! 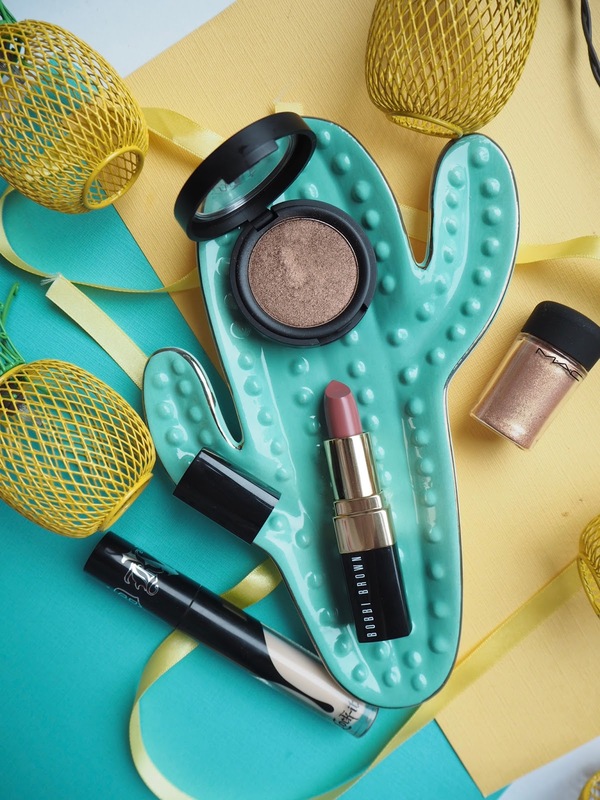 That is such a good haul - that Bobbi Brown shade looks beautiful! OK, I think I need Mac melon now it looks so pretty!!! MAC Melon and Bobbi Brown lippy caught my eye the most! What a great haul, I think I need Melon!